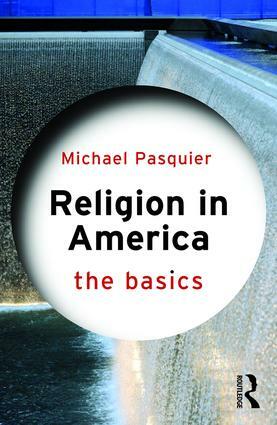 Religion in America: The Basics is a concise introduction to the historical development of religions in the United States. It is an invitation to explore the complex tapestry of religious beliefs and practices that shaped life in North America from the colonial encounters of the fifteenth century to the culture wars of the twenty-first century. Far from a people unified around a common understanding of Christianity, Religion in America: The Basics tracks the steady diversification of the American religious landscape and the many religious conflicts that changed American society. At the same time, it explores how Americans from a variety of religious backgrounds worked together to face the challenges of racism, poverty, war, and other social concerns. Because no single survey can ever satisfy the need to know more and think differently, Religion in America prepares readers to continue studying American religions with their own questions and perspectives in mind.